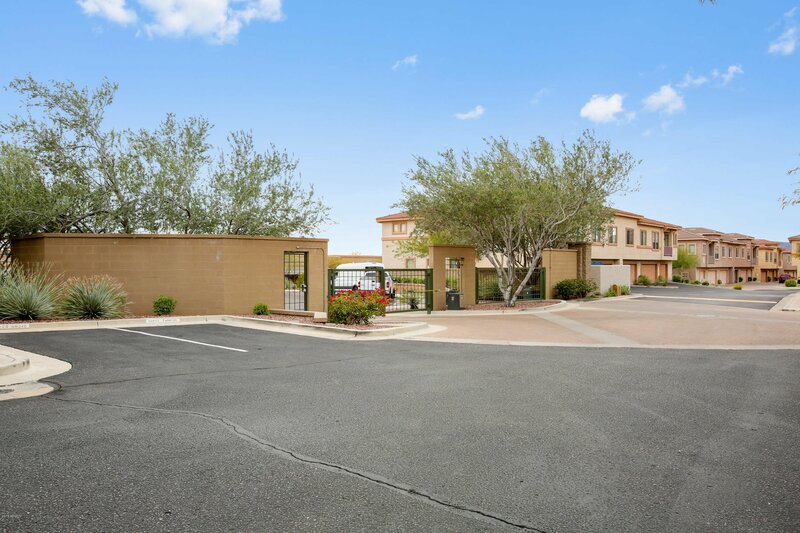 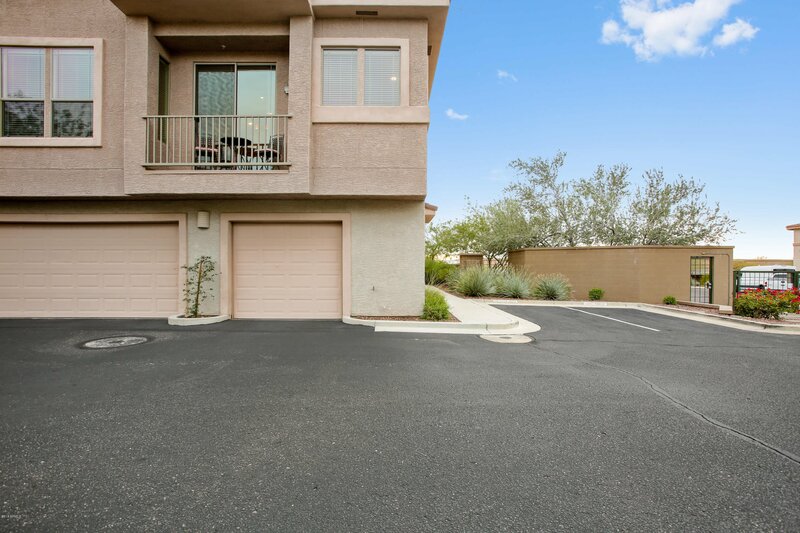 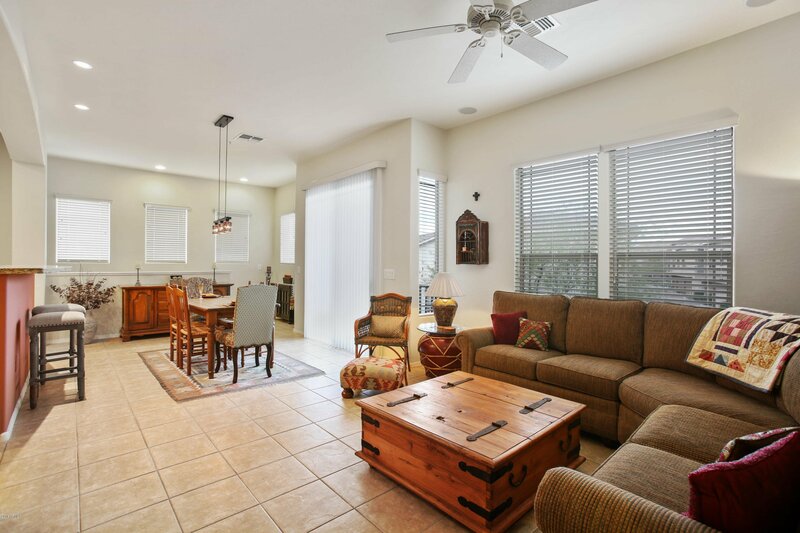 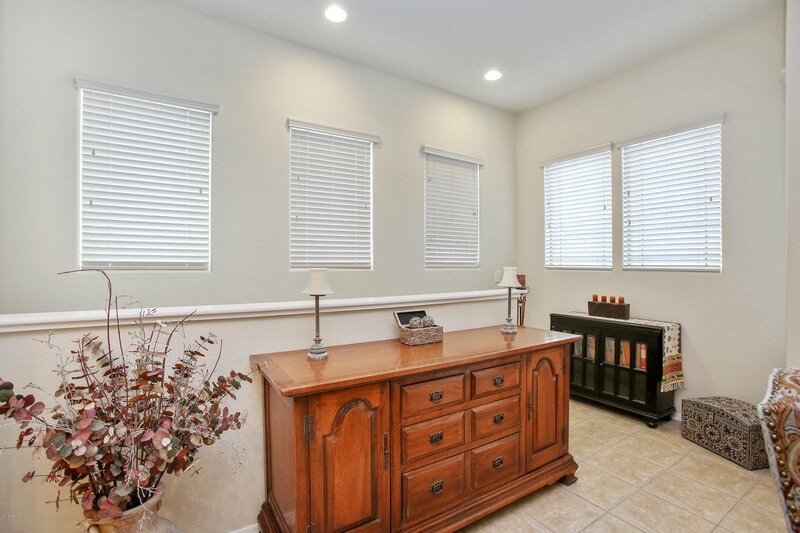 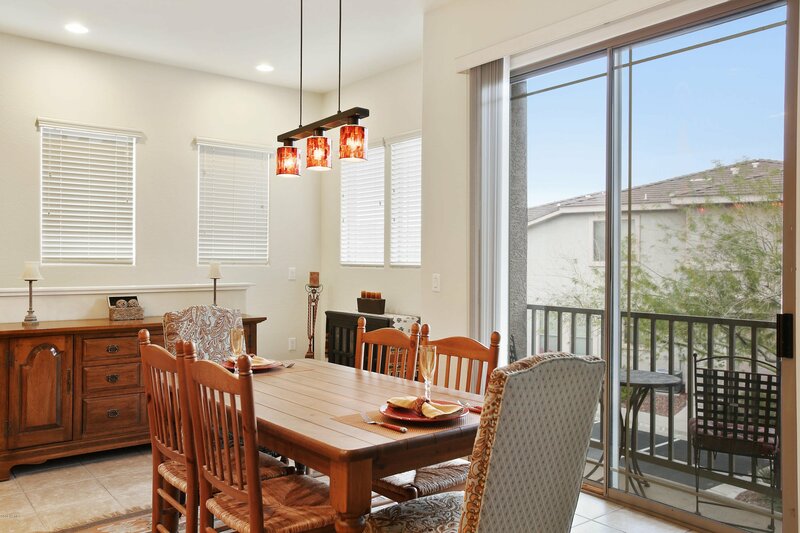 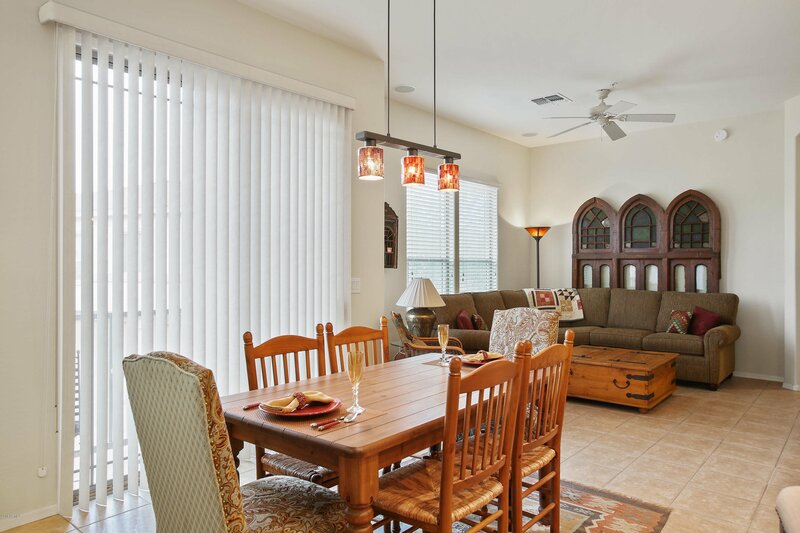 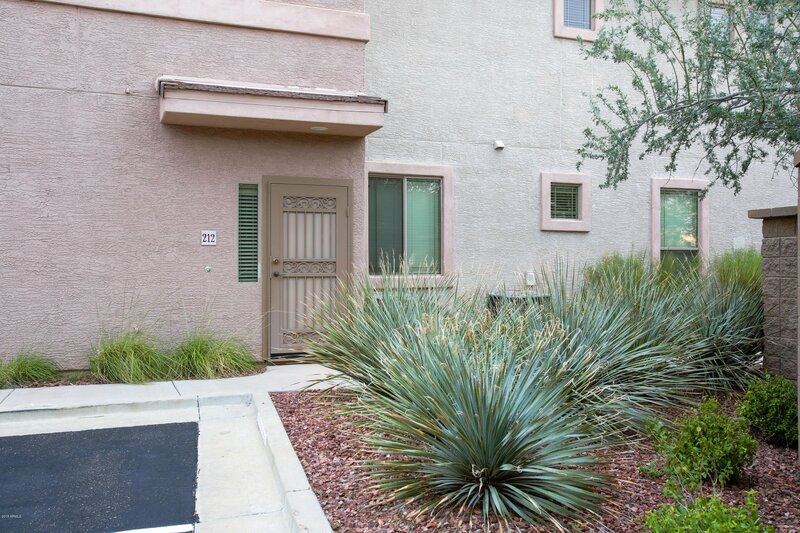 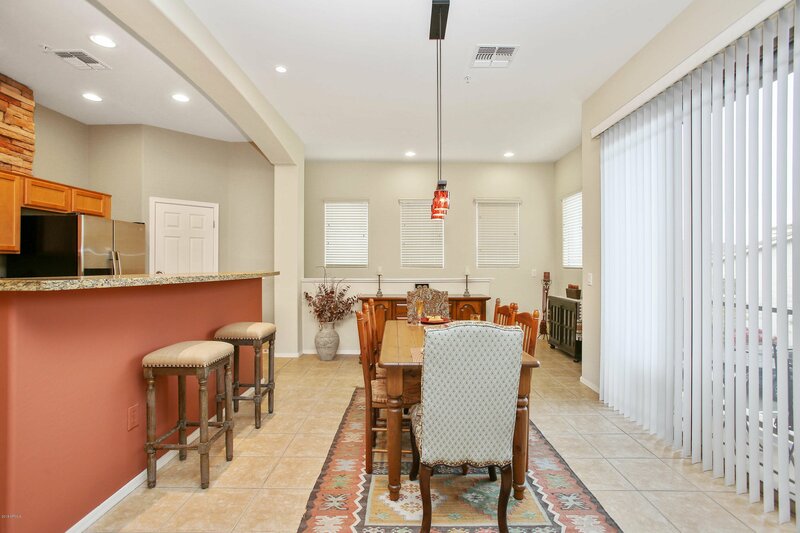 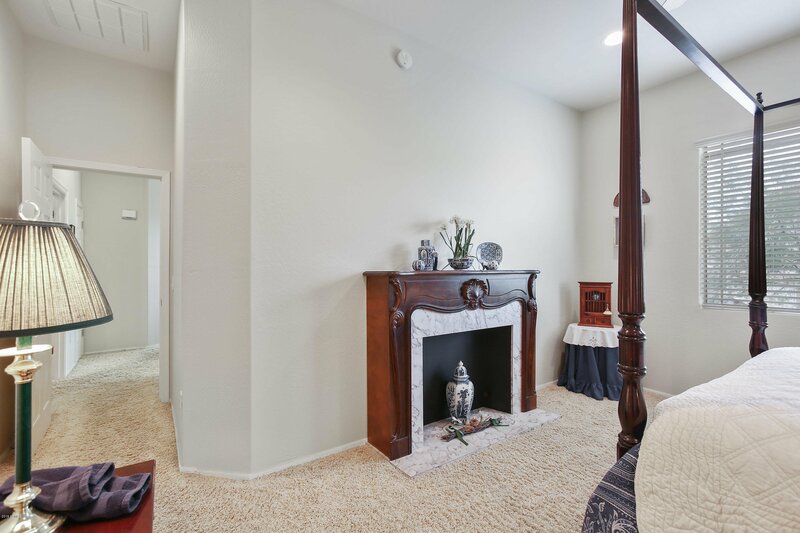 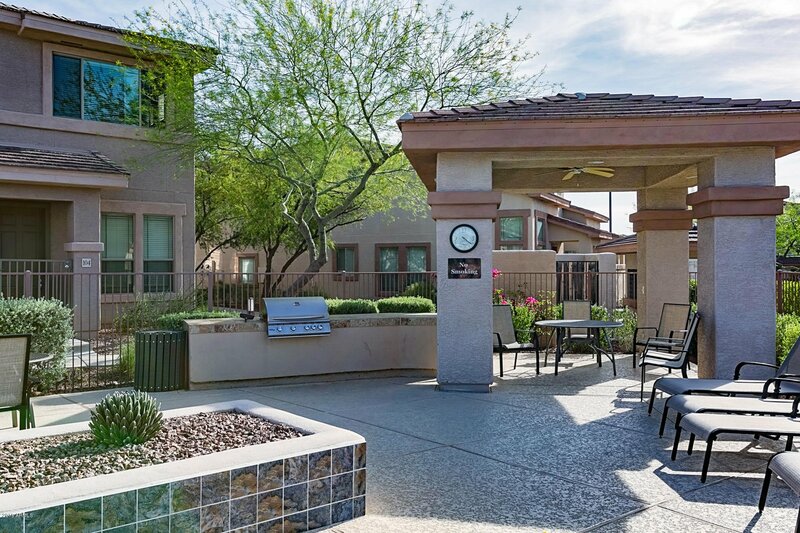 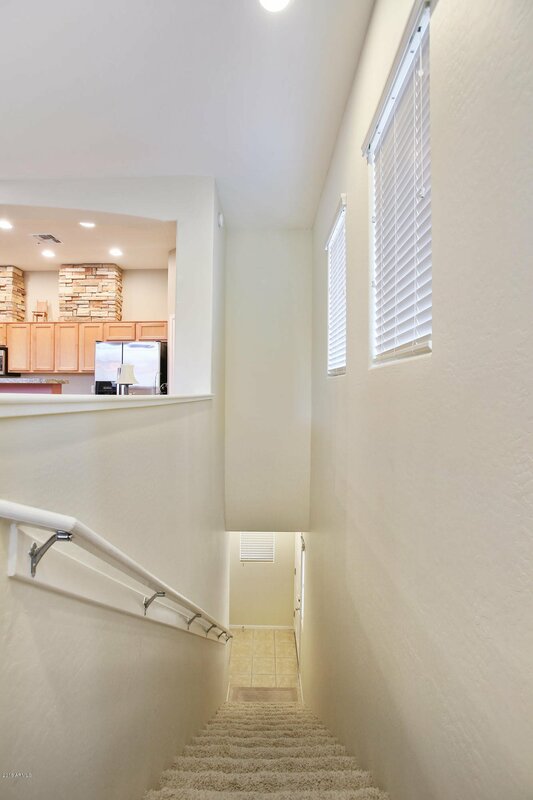 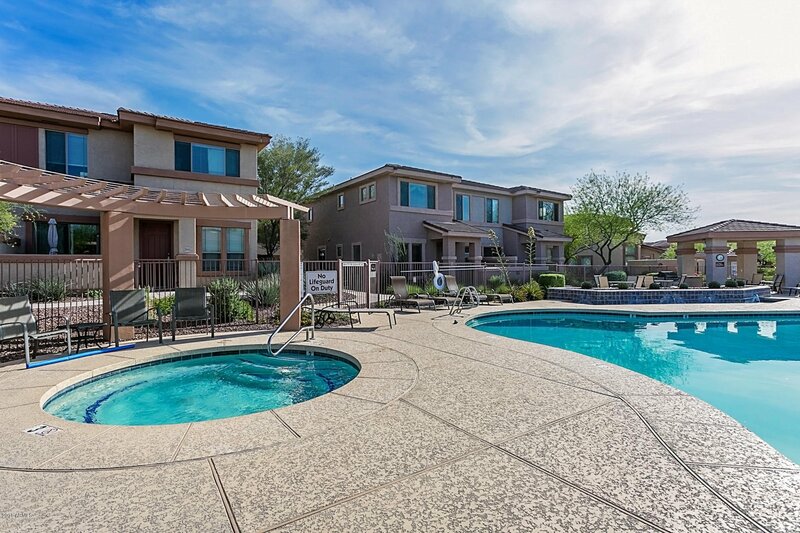 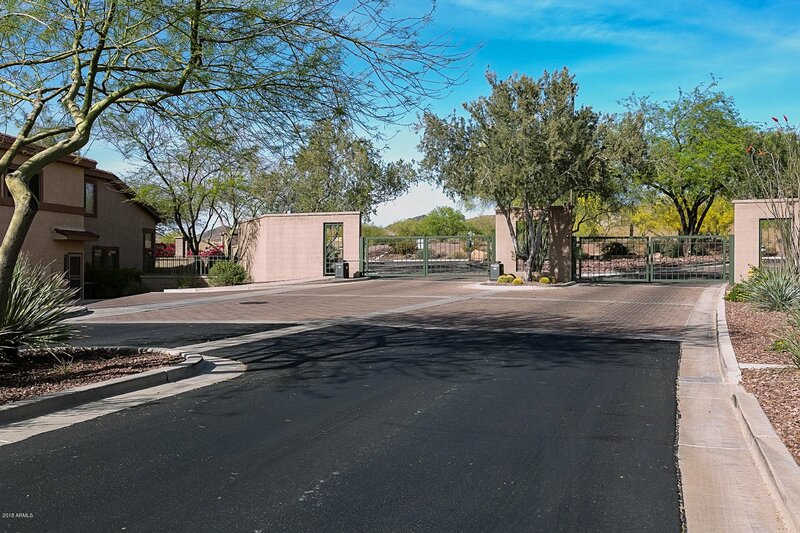 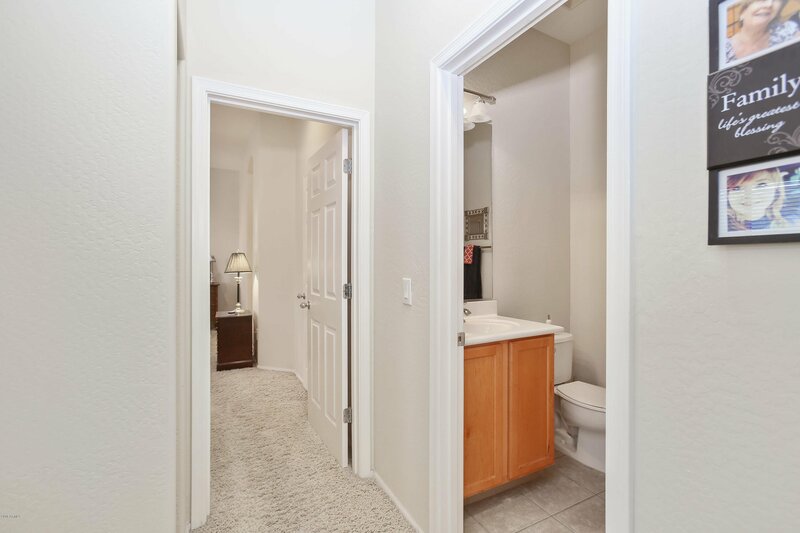 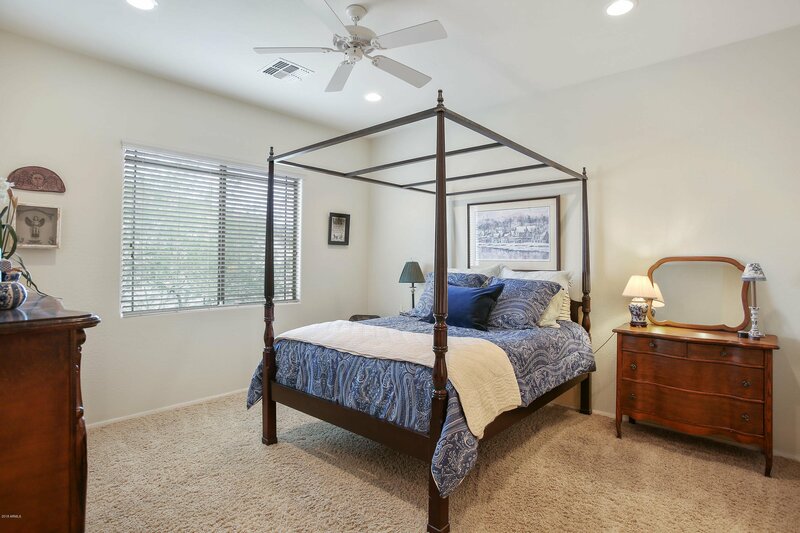 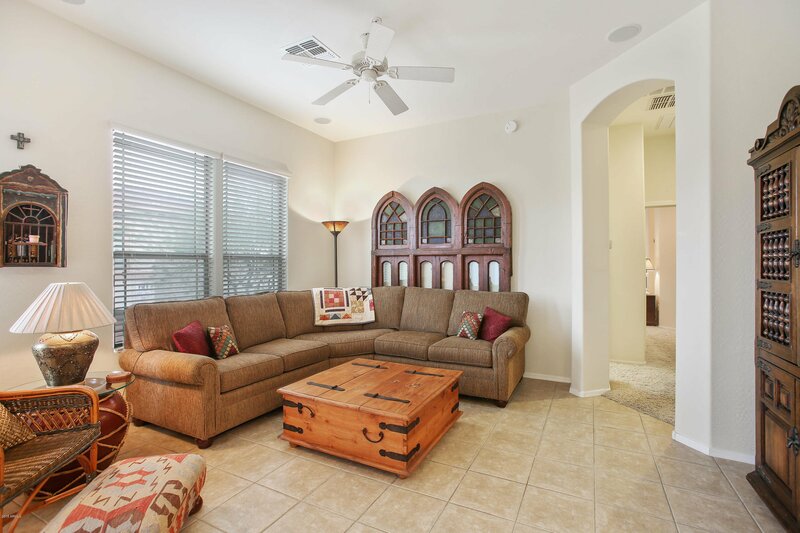 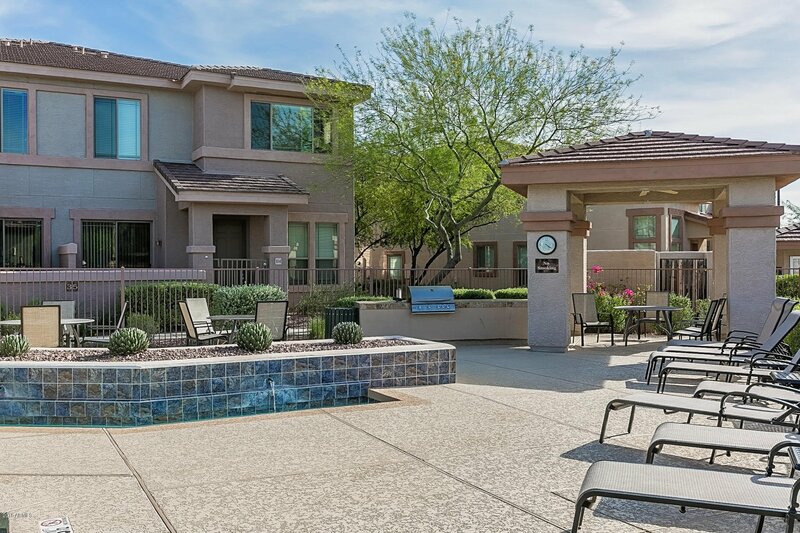 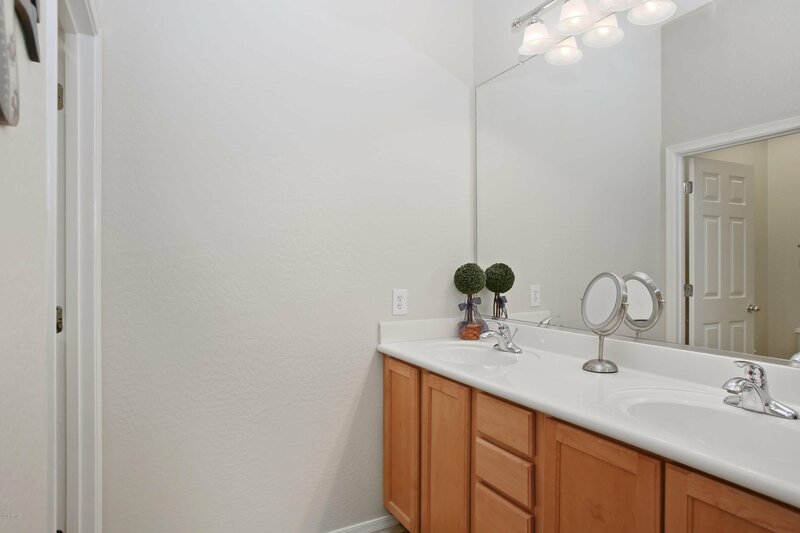 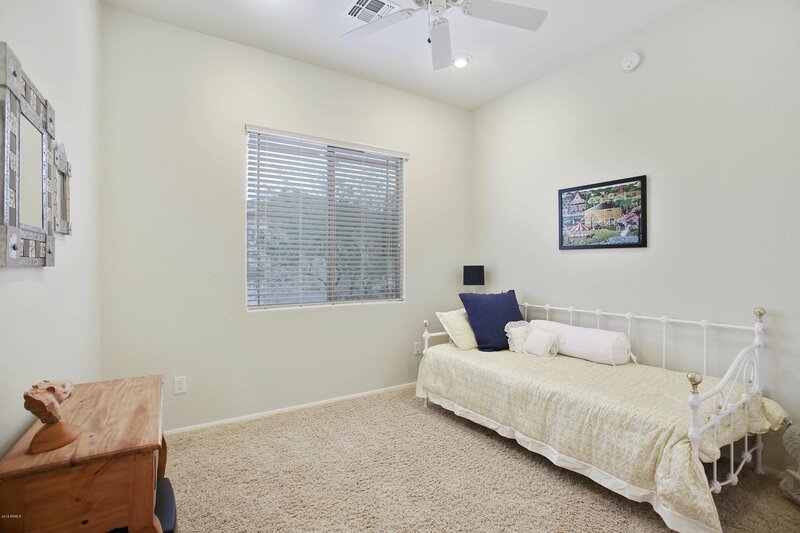 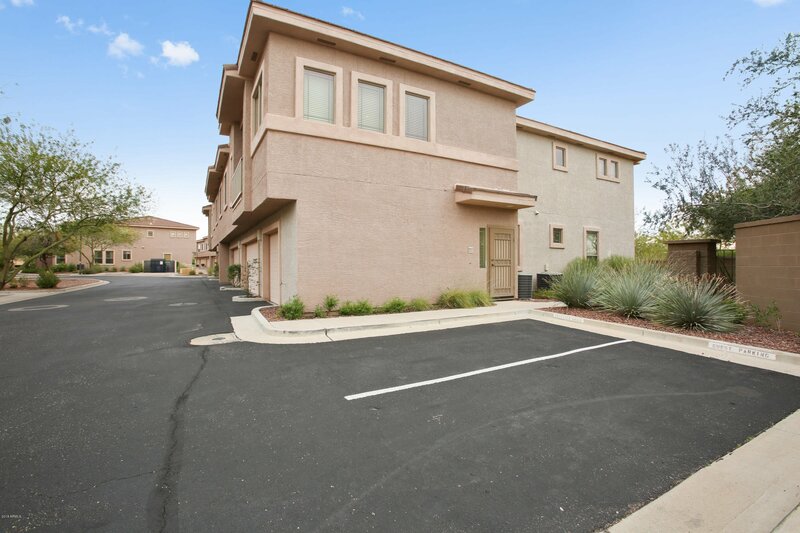 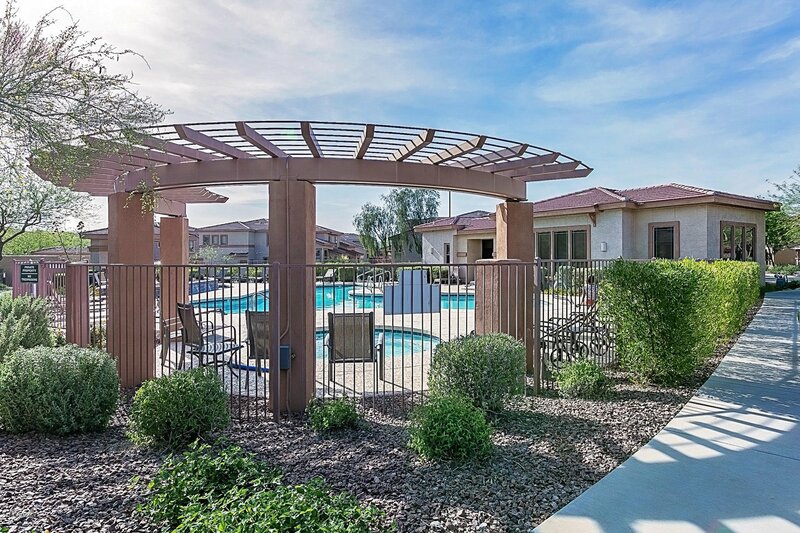 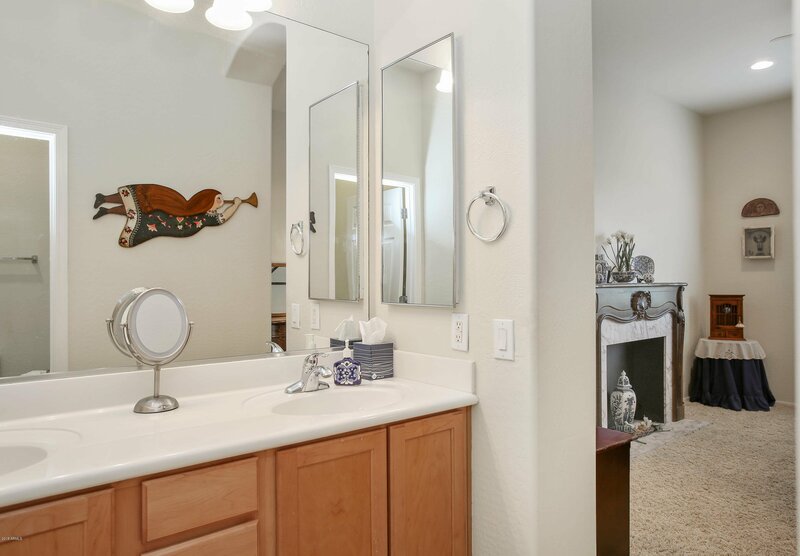 Beautiful 2-bedroom 2 bath condo located in the heart of Anthem! 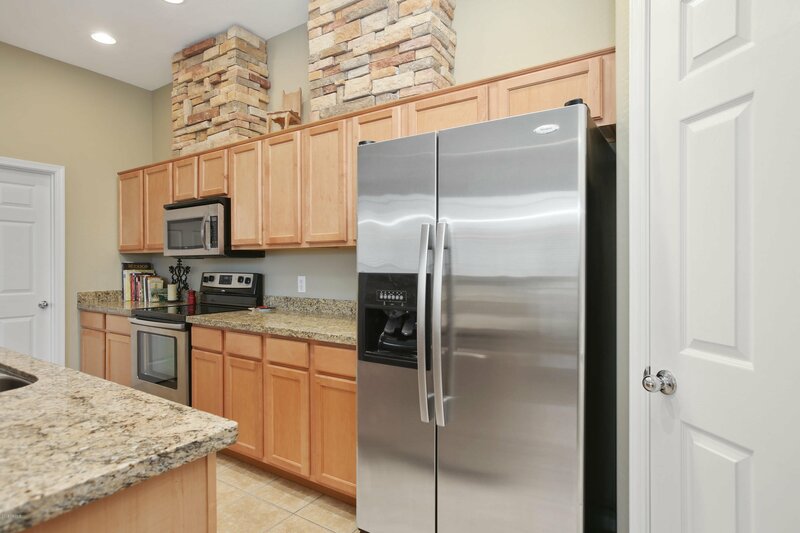 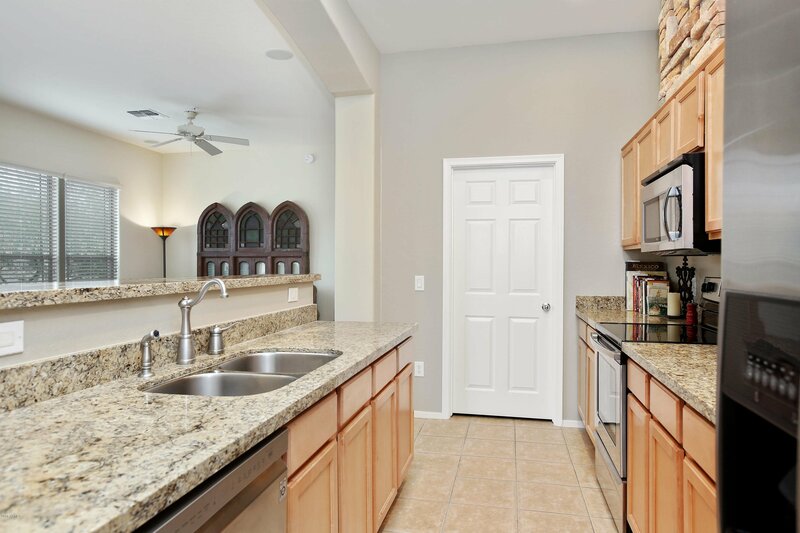 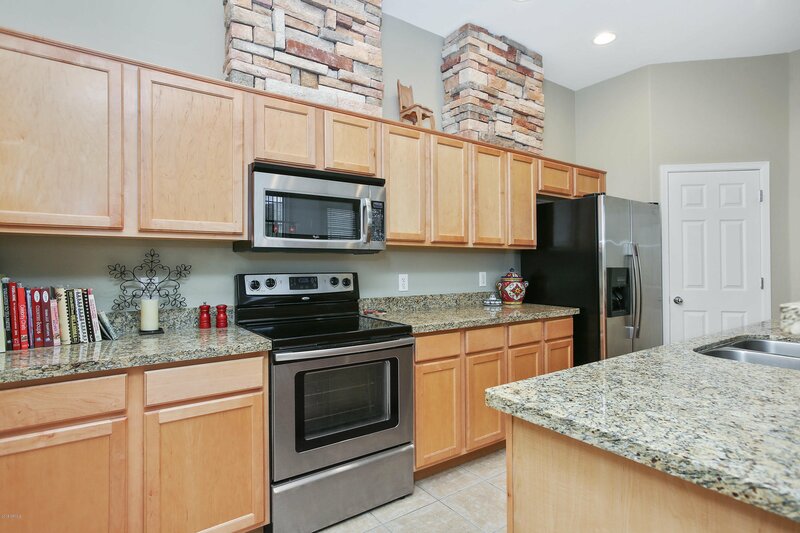 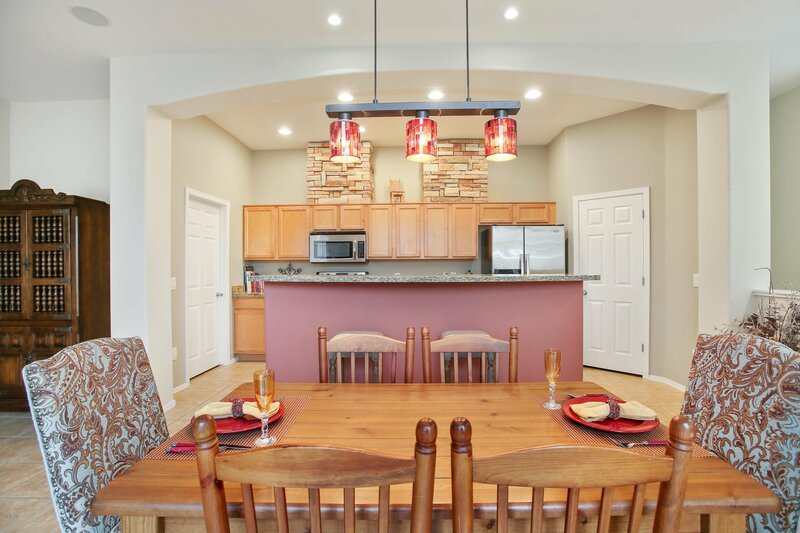 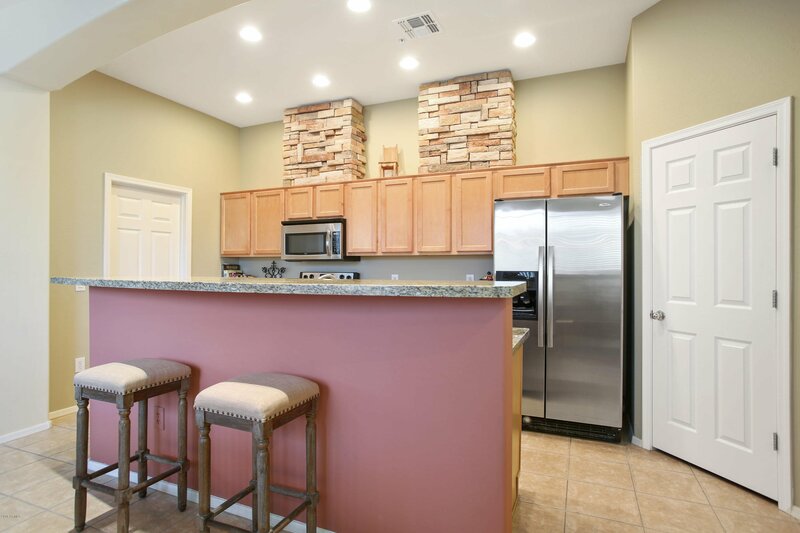 Immaculate kitchen with stack stone decor above cabinets, upgraded appliances, soft closing drawers, new dish washer and disposal plus a walk in pantry! 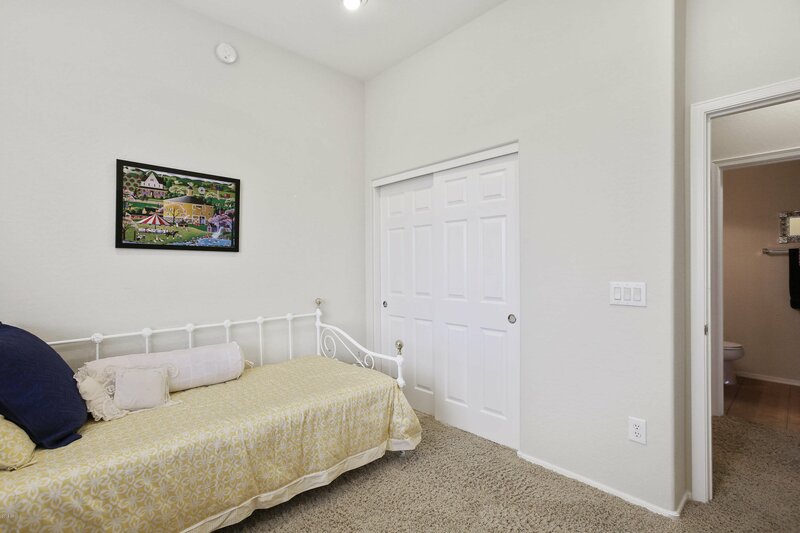 Relax and listen to the theater quality of the in-ceiling surround sound speakers! 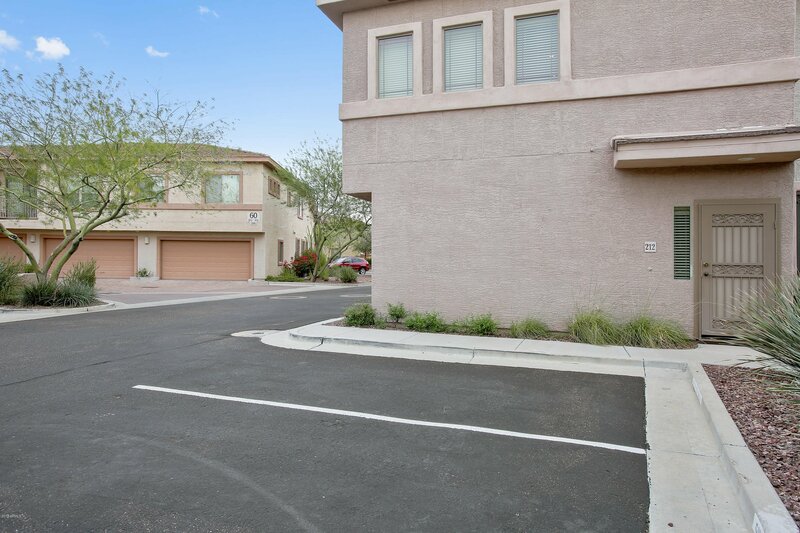 Garage has a bonus storage area and there is a reserved parking spot next to the front door. 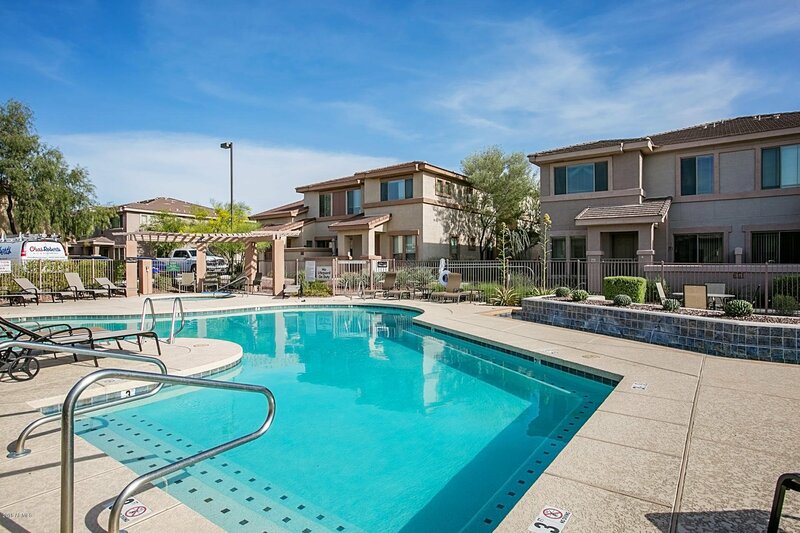 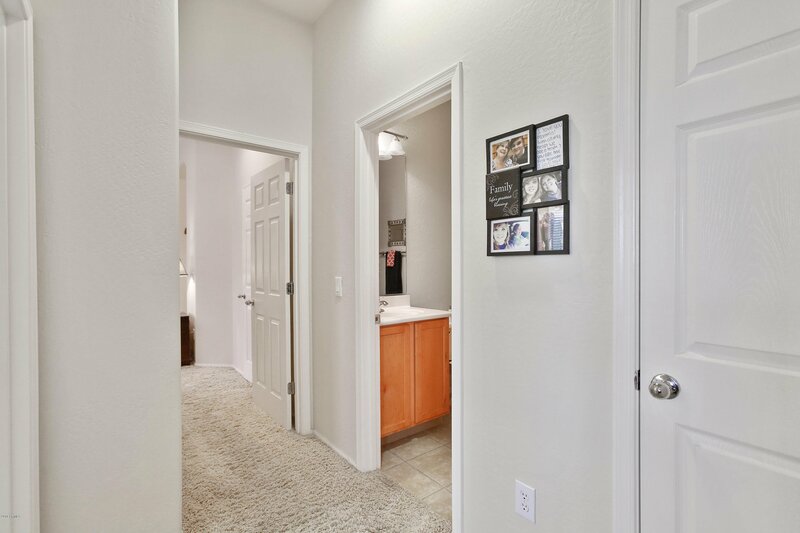 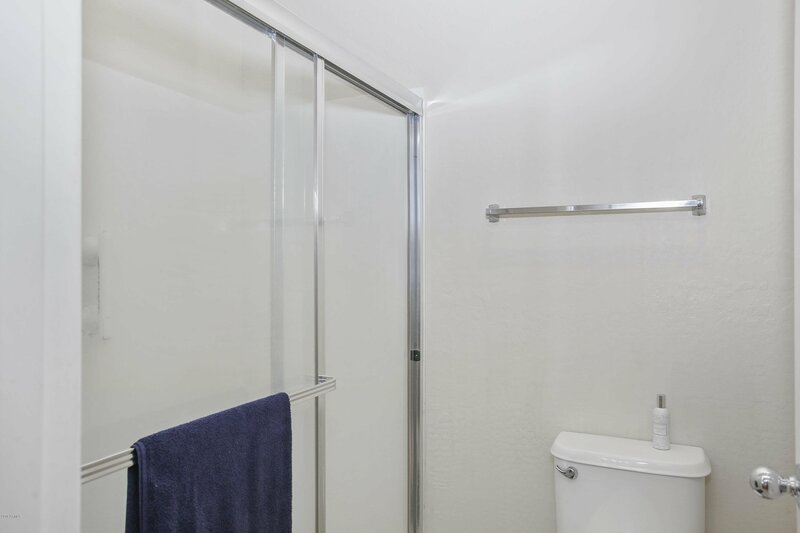 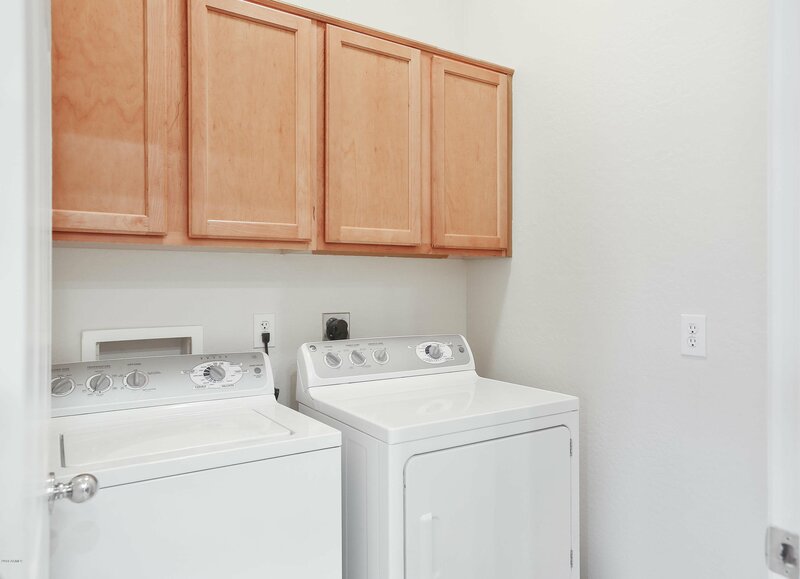 Walk to Starbucks, CVS Pharmacy, Honor Health Urgent Care, Safeway, 2 banks and much more! 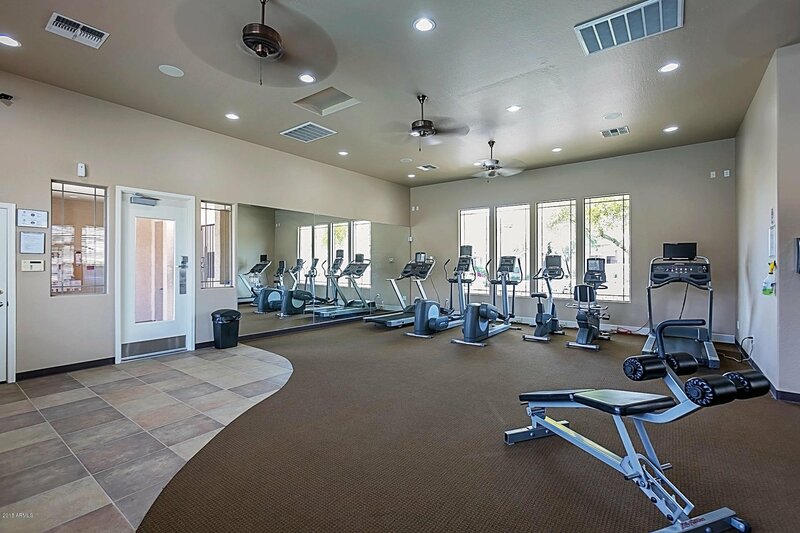 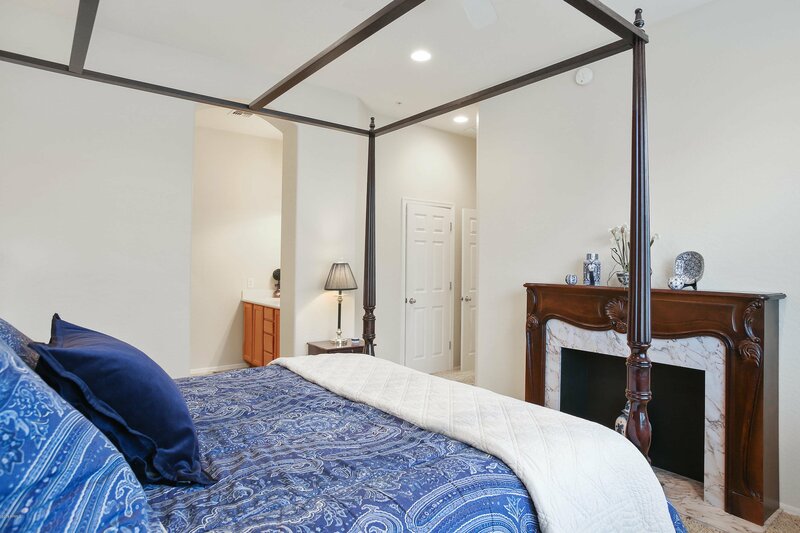 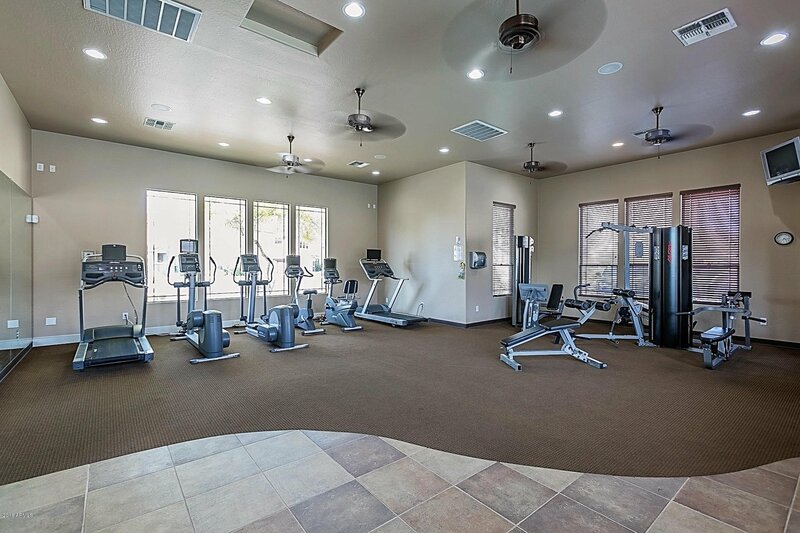 On site pool, spa and exercise room with full access to all 63 acres of parks, full size basketball court, pickleball, volleyball, heated Olympic size pool and swim play park! 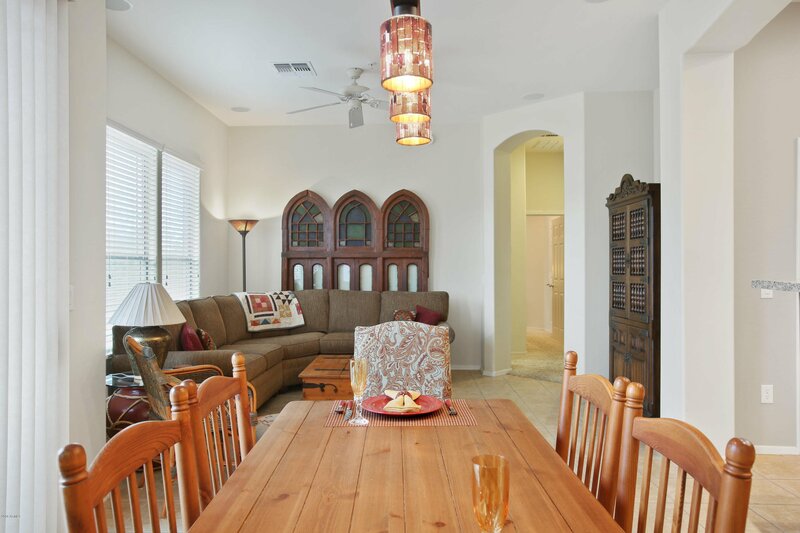 This is a luxury lifestyle a bargain price!